Sacred Journeys (Across the Celtic Dreamtime) (432Hz) track length 15min:04 sec - High Q..
Cafe EL Sueno Groovy Jazzy ambient lounge - Length : 3:04 - mp3 320 kbps (On request - high quali..
Angel of Destiny - 35 minute meditation (432Hz) track length 35min:46 sec - High Q.. 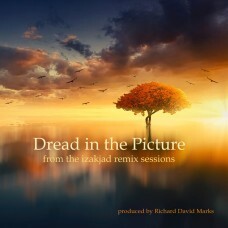 Dread in the Picture - remix of this classic experimental lounge track ..
Downloading MP3's - you can download high quality mp3's @ 320kbps and use them for commercial and non commercial use! To download our music or vsti plugins you will need to create a free account, from there you will be able to download your purchase's. 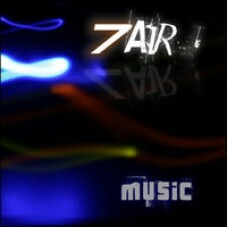 All free downloads are for non-commercial use only - for commercial use, you will need to buy the appropriate license. 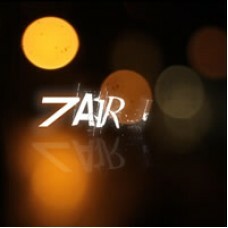 A great collection of atmospheric and chilled ambient music, written & composed by Richard Marks - 7air music.To download the tracks, you will need to create an account, there you can track all your downloads, and re-download them if you need to. 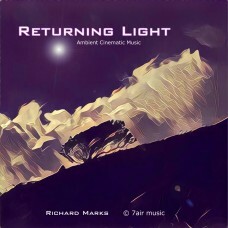 All tracks are 320 kbps mp3's - you can also license the tracks for commercial use through Getty images inc.
Aquamariner Lovely chilled ambient track - produced by Richard Marks Length : 4:57 - MP3 320 k..
Blue Lights A nice chillout groove, cool & loungey with spacey rhodes and ambient pads and ol..
Corinthian Orchestral ambient track, an Ode to the great minds of Corinthia. minimal percussion ..
Dedroid A really cool experimental cinematic game orientated track. 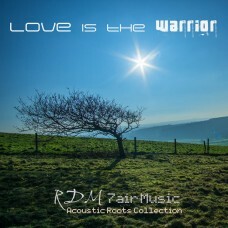 Composer/producer Richard Ma..
Dreaming Roads Chilled out Dubstep - Free download / for personal use Length : 3:27 - mp3 320 ..
Dubsonic Soul RM16 - remix of this classic experimental dub track ..
Lost Underworld Ambient cinematic track for meditation and relaxing Perfect for meditation and..
Love is the Warrior 4 song EP by 7air music - written & produced by Richard David Marks. Acou..
Mayan 12 Chilled & experimental ambience, with electro acoustic guitars. 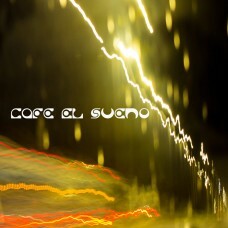 Produced by Richard ..
Of all the Living Days ..
Open Roadz Chilled & moody Dubstep, quite minimal but quite nice! Length : 2:31 - mp3 320 ..
Pleiades M45 Cinematic soundscape project, the track was inspired by the mysterious star cluster ..
A new 6 song EP by 7air music, written & produced by Richard David Marks. Epic Organic Cinema..